Episode 9 of the monthly Fanboys Anonymous roundtable discussion meeting podcast revolves around reviewing the latest X-Men film: The Wolverine. 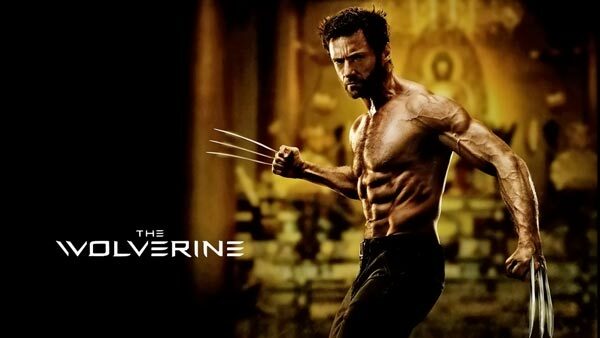 We break down the good and the bad as well as discuss other things going on with the Wolverine character and take a look at X-Men: Days of Future Past. Hosted by Tony Mango, the panel includes Michael Burhan, Brandon Liggan and Nikki Mills. Was Viper the worst character of the movie? How did Jean Grey factor into the film's worth? This episode has caused us a lot of grief as far as YouTube's policies go, but we stand by our opinions and our podcasts!